The Harvest Festival (‘Fiesta de la Vendimia’) has been declared as Festival of Regional Interest. 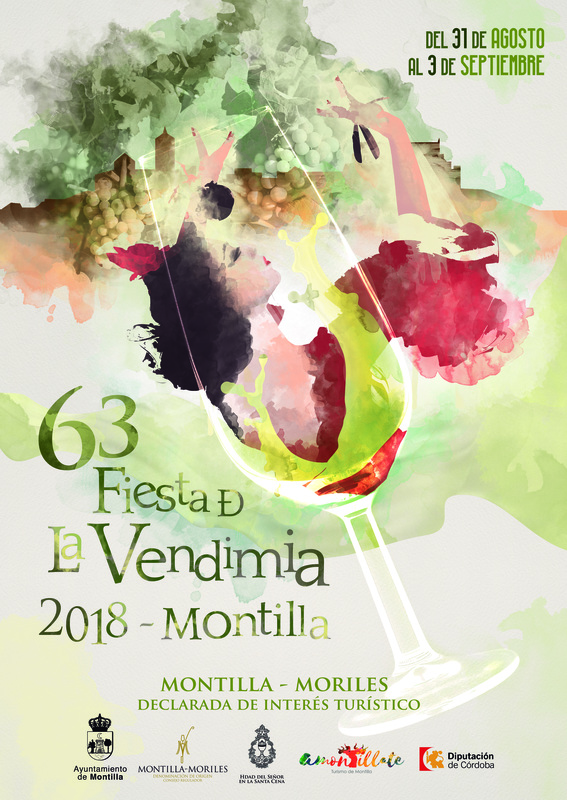 Is is one of the oldest festivals in Spain and it is celebrated as commemoration of the grape harvest at the prestigious Montilla- Moriles Designation of Origin. This festival combine institutional and festive events. Each year the organization names a foreman who gets the keys and the responsability of guarding and defending the wines of the area. At the same time, it takes place the opening speech of the festival, the ‘Cata Flamenca’ (one of the most prestigious festivals in Spain), ‘Destreza en el Oficio Contest’, equestrian exhibitions and numerous musical performances. Date: From August 31st to September 3rd (activities throughout the month of September).